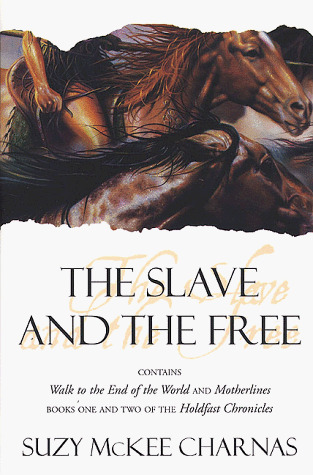 After thirty years, Suzy McKee Charnas has completed her incomparable epic tale of men and women, slavery and freedom, power and human frailty. It started with Walk to the End of the World, where Alldera the Messenger is a slave among the Fems, in thrall to men whose own power is waning. In continued with Motherlines, where Alldera the Runner is a fugitive among the Riding Women, who live a tribal life of horse-thieving and storytelling, killing the few men who approach their boundaries. The books that finish Alldera's story, The Furies and The Conqueror's Child, are now available. Once you start here, you won't want to stop until you've read the last word of the last book.